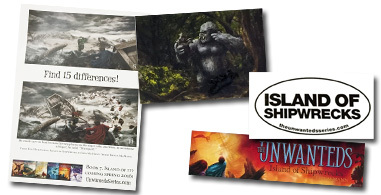 Looking for a signed copy of ISLAND OF LEGENDS? 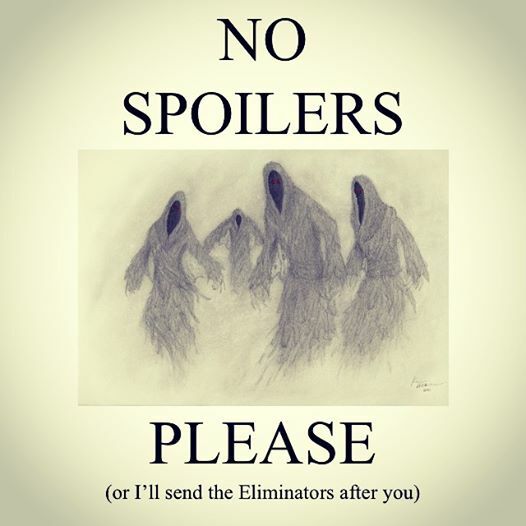 Thanks to all who came out to see me on tour! It was wonderful to spend time with you. And for those of you whose cities I didn’t visit, I have good news–you can still get autographed books! 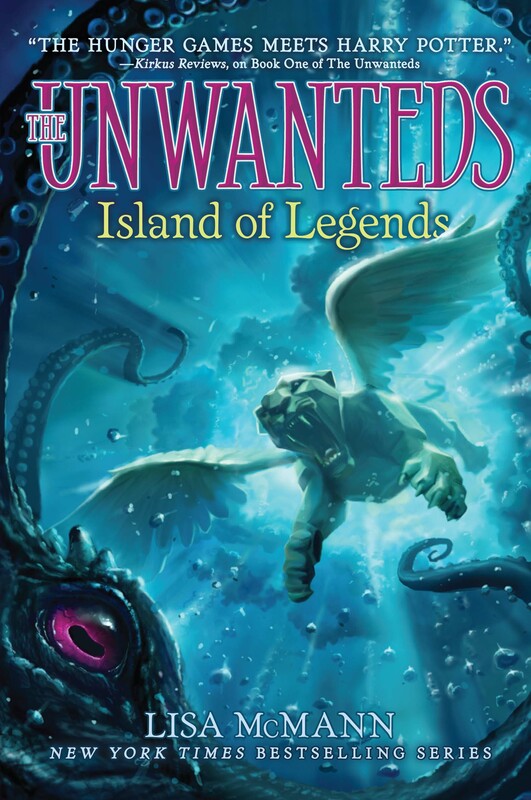 You can find signed copies of most of The Unwanteds books (and some of my teen titles, too) at most of the bookstores where I did events on my tour (see my previous blog post for a list of stores). 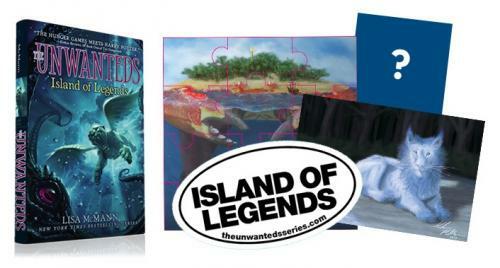 You can also find signed, limited edition copies of Island of Legends online at this link.